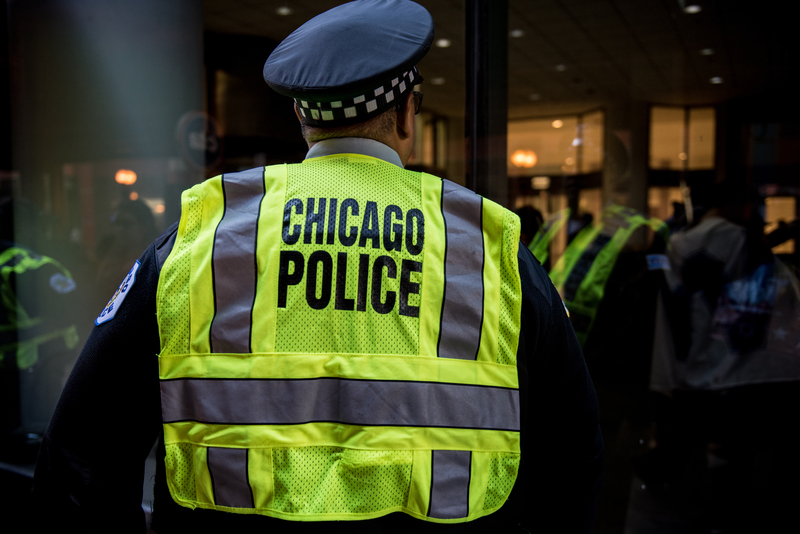 Ten men were cleared of drug convictions Monday after a judge ruled that they were framed by a former Chicago police sergeant. Cook County Judge Leroy Martin Jr. granted requests from the prosecution to vacate convictions finding the men guilty of illegal drug activity Monday, according to The Associated Press. The convictions were overturned after law enforcement discovered and lawyers proved in court that former Chicago Sgt. Ronald Watts framed victims by planting drugs on their persons in retribution for refusing to give him or his team members money. Sixty-three persons have been acquitted on Watts’ related drug charges after being framed by the officer, according to attorney Sean Starr, the Chicago Sun-Times reported. Many of those now acquitted completed their sentences before their convictions were erased. A judge overturned seven convictions in November, but all of Watts’s victims had served out their sentences. Punishments for their alleged crimes included up to two years in prison and probation, AP reported in November. Watts conducted his operation at a public housing complex in Chicago’s South Side. The complex has since been destroyed. Roughly 50 false felony convictions have been abandoned since 2016, following investigation of the charges. The project “focuses on cases involving convicted men and women who claim to be, and we believe to be, innocent of the crimes for which they stand convicted,” according to its website. One attorney estimates Watts’s activities have resulted in over 500 false convictions, according to AP. The Cook County state attorney’s office will continue to investigate Watts’s illegal operations and absolve all those who’ve taken the fall for his misdeeds. Authorities first arrested Watts in 2012. He pleaded guilty in 2013 to stealing money from an informant to the Federal Bureau of Investigation (FBI). Watts is currently serving a jail sentence of 22 months.